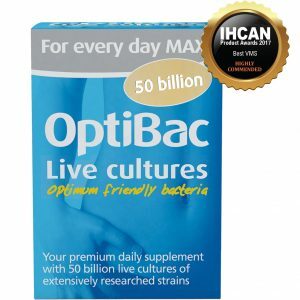 Easy, 7-Day course of high-quality friendly bacteria. 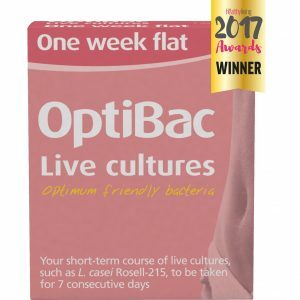 For anyone, from 4 years onwards, seeking a high quality, short-term live cultures supplement. 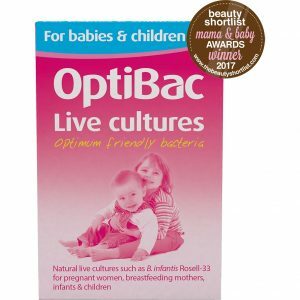 Each sachet: Provides 5 billion live cultures + 0.3g FOS fibres. Take one sachet daily with breakfast for a 7 day course, or as professionally directed. We highly recommend you take ‘One week flat’ for 7 consecutive days. Most customers take this course once a month, but it can be taken as often as desired. 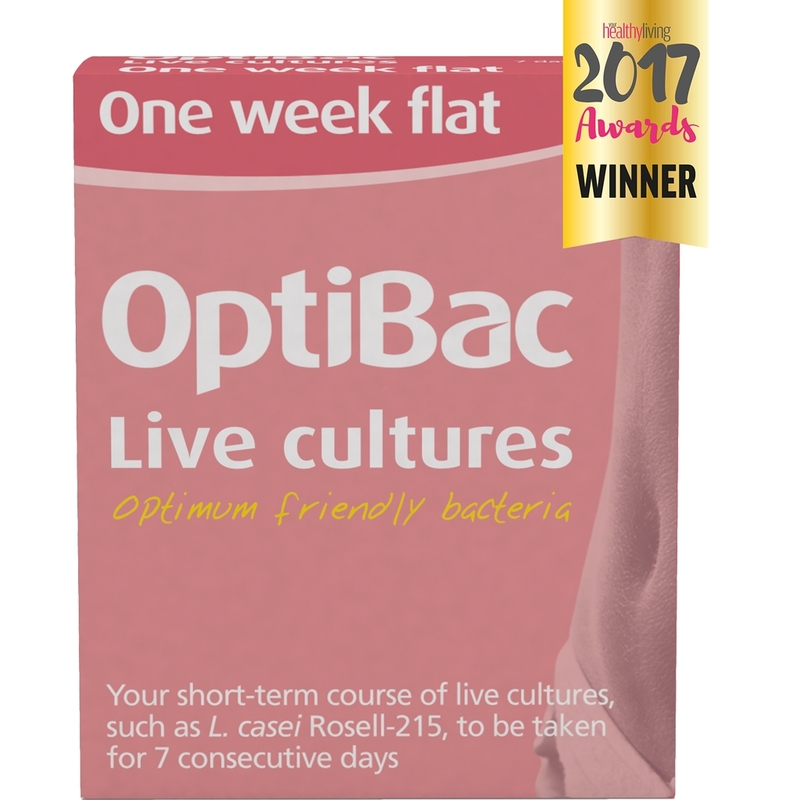 For more information see our FAQ: How often should I take OptiBac ‘One week flat’? Storage: Like the rest of the OptiBac range, ‘One week flat’ does not require refrigeration. Store out of direct sunlight.